Please remember that you will need to measure the actual hole opening in your floor and not the existing register cover (faceplate) in order to browse for the correct register size. Need more help? Read our informative blog on How to Measure Floor Registers and Grilles. 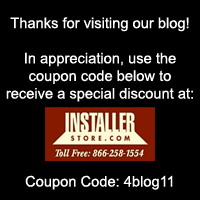 FloorRegisters-n-Vents.com is you one-click shop for all your HVAC needs in your home! We carry a full line of floor vents, wall vents and baseboard vents and accessories. We even have custom size options available. Looking for a decorative wall register? Check out an earlier blog we have published regarding affordable beautiful wall vents.